Free web hosting is a popular tool used by millions of small websites and students around the world. 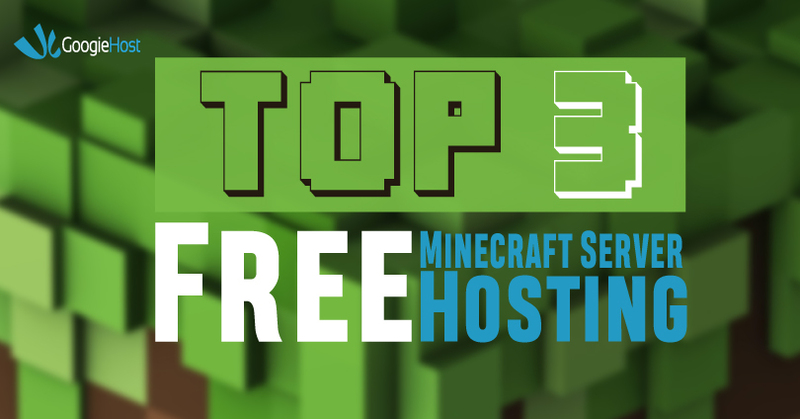 There are so many free hosting providers around the world like Profreehost review or googiehost. we get confused to select one for ourselves. With so many free solutions at your disposal, you get confused over which one to choose. 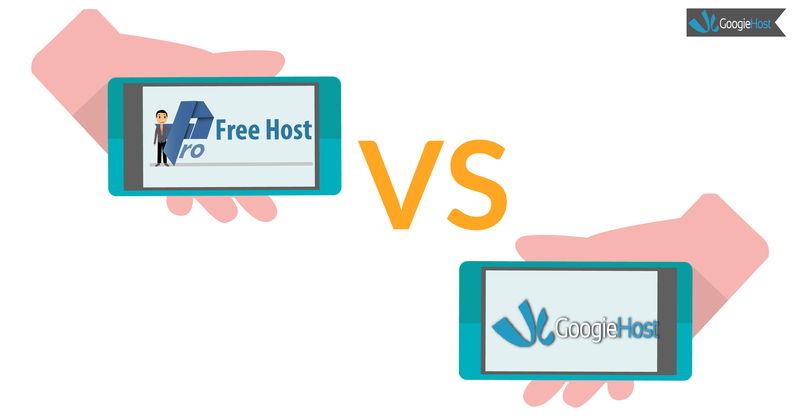 We may not be able to tell you which one suits your requirement the most, but we can help you by Profreehost Review and Googiehost. 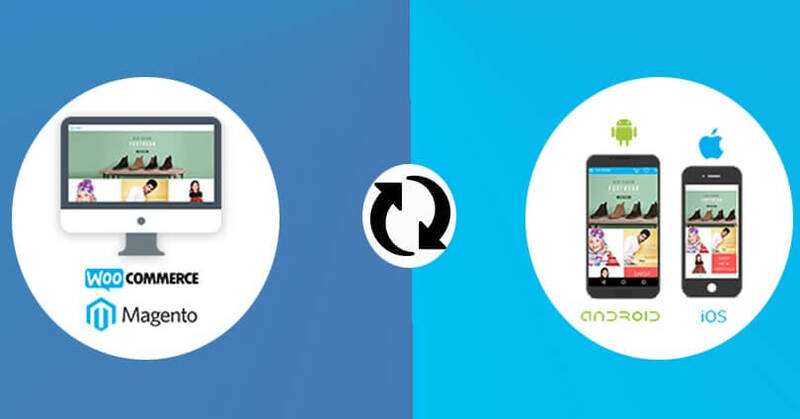 In our review, we are going to compare and reveal which one suits your requirements the better. 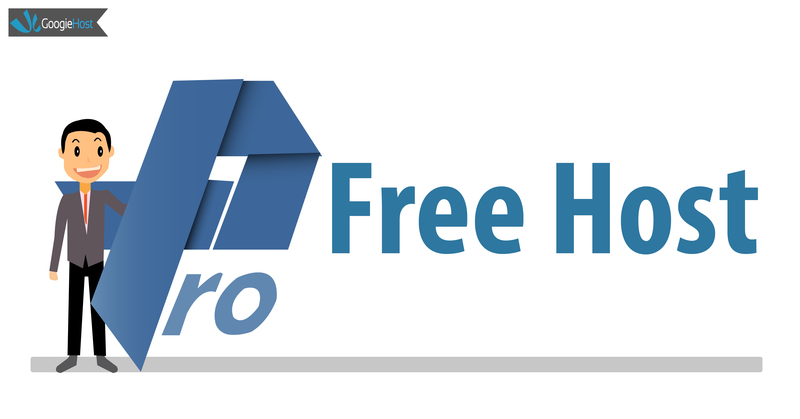 ProFreeHost is an Indian based free web hosting company that provides free web hosting for all types of users. The hosting has eye-catching features like unlimited features that usually attract free users. We are not going to tell you about the features because it is available on the official site. But, we are going to tell you the truth about the services and features of the ProFreeHost. Anyone, who is familiar with the hosting, can tell that the specifications are strong and it attracts 80% of the visitors. Regarding features, there are plenty of functions and features missing from the website, and WordPress quick installation is not available. Regarding performance, the ProFreeHost has failed to impress thousands of users. There are too many problems with the servers the company is providing. They are overloaded because the company has not optimised it properly and more website is hosted than the allowed number of slots. Regarding performance, the company come in the last position. As free web hosting, you cannot expect much from the company. They are already non-profit from the project, and they don’t generate enough income to support the project. Coming to the quality standards, it is poor, and you cannot expect much from ProFreeHost. Overall, the non-profit organisation, they don’t monitor the servers and check the functions properly. It is either neglected, or they cannot afford to maintain the quality. 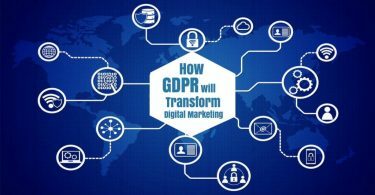 GoogieHost is an Indian-based free hosting company founded by Indian professional blogger with the aim to provide free hosting to the needed ones. The solution came to reality when the many free hosting companies failed to impress the beginner blogger at that time. 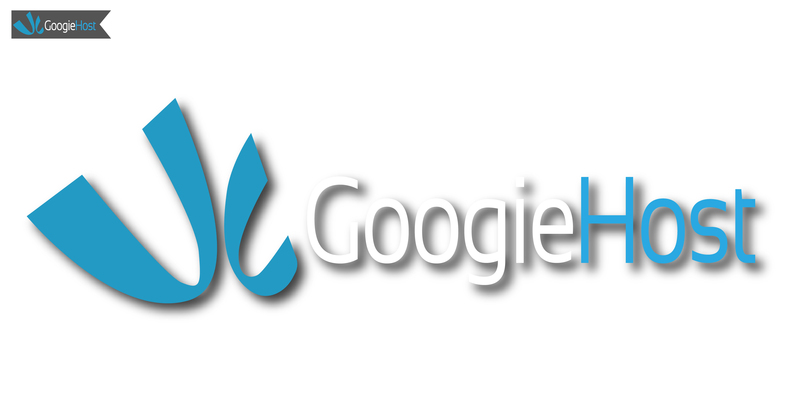 GoogieHost designed the features and functions, which are essential for anyone to start their website. 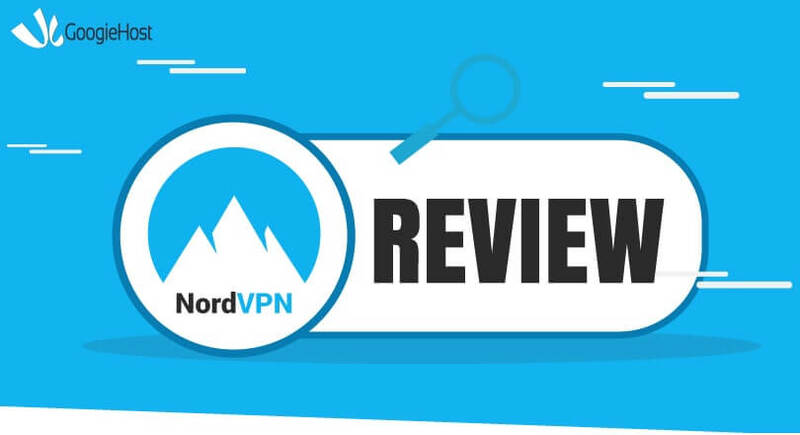 You can learn more about it on the official site, but we have used it personally to find out the features, and it has proven to be interesting. You get cPanel hosting, which means you can access all major features provided by the premium hosting providers. For free hosting, the servers optimised properly and the downtime is 99.9% claimed by Googiehost, but it is 95%. In our experience, we have found that the website goes down for a minute to an hour in a week. The servers are not overloaded, and it is well optimised to run the websites properly. We have to give the company credit to run a manual check on every signup and keeping the spammers on a check from the servers. GoogieHost does deliver a decent quality for a non-profit company. The company aim is to provide free hosting and increase the trust between on the brand. GoogieHost has premium plans as well, which is the primary source of income for the company. 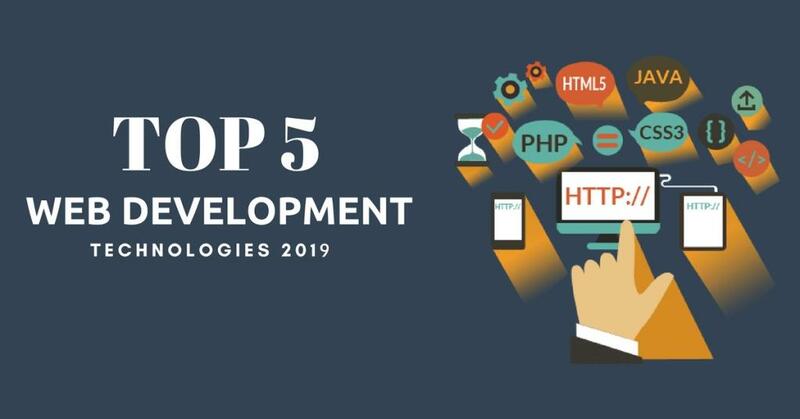 In our experience, you also get other features, which are very useful in the year 2018. You get a basic free SSL certificate from the GoogieHost, and it automatically installs, so you don’t have to work on it manually. The free SSL certificate validity is a lifetime, and it works on your domain until you use the Googiehost free or paid to host account. For free hosting, you do get plenty of features, but remember, there is downtime of one minute to an hour once a week. From the above remarks, we have made during our tests makes the ProFreeHost not eligible to be in the business. ProFreeHost does not take care of their hosting servers and accounts properly. If you look at their database, then you can find thousands of fake and spam websites. Majority of the spam websites will only hurt your website. GoogieHost conducts a manual check on every account before they approve it, so the decrease in SPAM accounts can be seen. Regarding features like unlimited space and unlimited bandwidth, then ProFreeHost wins in the area. But, if you have frequent downtime’s, then there is no use of unlimited space. You get 1000MB or 1GB of space with GoogieHost account, which is enough for personal websites and student websites. GoogieHost have added cPanel, which makes it the powerful free hosting, in our opinion. For free hosting, we think one minute to an hour downtime is bearable. Many hosting providers promise you 99.99% uptime, but no one can tell when the server will crash, so the downtime is 95%. 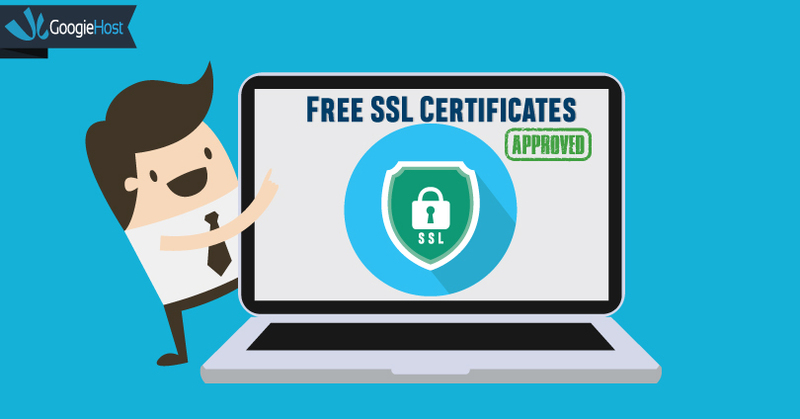 In GoogieHost, you get free SSL certificate for a lifetime, which is a needed feature in 2018. 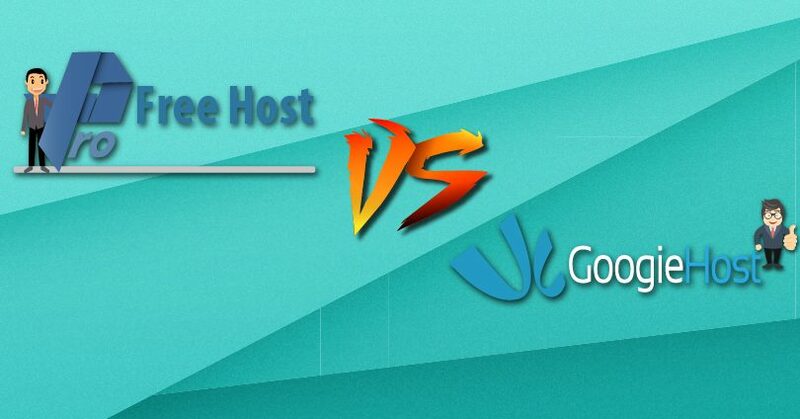 GoogieHost win in this area because every free hosting user can raise complaint ticket, which will be answered by the GoogieHost team within 24 hours of the period. Unfortunately, the ProFreeHost does not have any customer care support or any form of support for the users. In case, if your domain doesn’t load, then you cannot contact them at all. 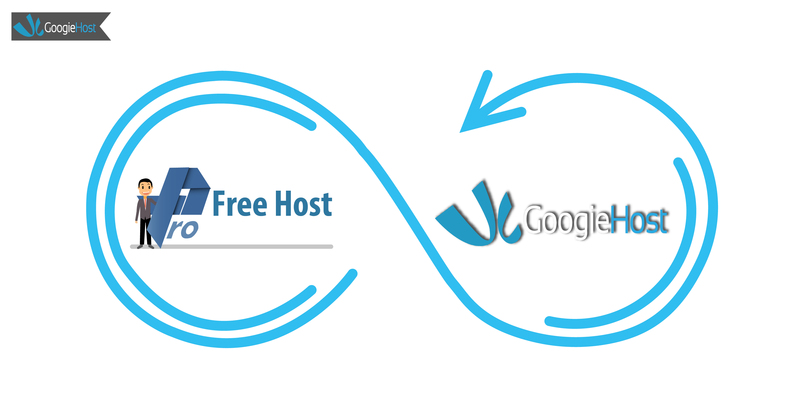 GoogieHost supports free users as well. We can provide you with a huge list of free website hosting providers available, but we are not going to be like everyone listing them without testing them. We have used and tested two free website hosting providers, and we recommend you create accounts and try them. Currently, we had running and tested more than five business websites on FreeHosting.com to this date. We can tell you that they have very good uptime and they don’t give you issues regarding performance and errors. Once we have raised a complaint, and we received a response from the free hosting team within half an hour. You get cPanel, and they have amazing backup tools. But, you can expect downtime at least once a day. GoogieHost has it all; they provide your cPanel and also a free SSL certificate for a lifetime. We are currently running two business website and one personal website on GoogieHost. We can tell you that our experience was good. But, you can expect downtime at least once a week for one minute to an hour. I hope you will be satisfied with Profreehost review, For a free website hosting company, the GoogieHost and FreeHosting are pretty good. But, we implore you to stay away from ProFreeHost. Let us know your ideas and suggestions in the comment section below.